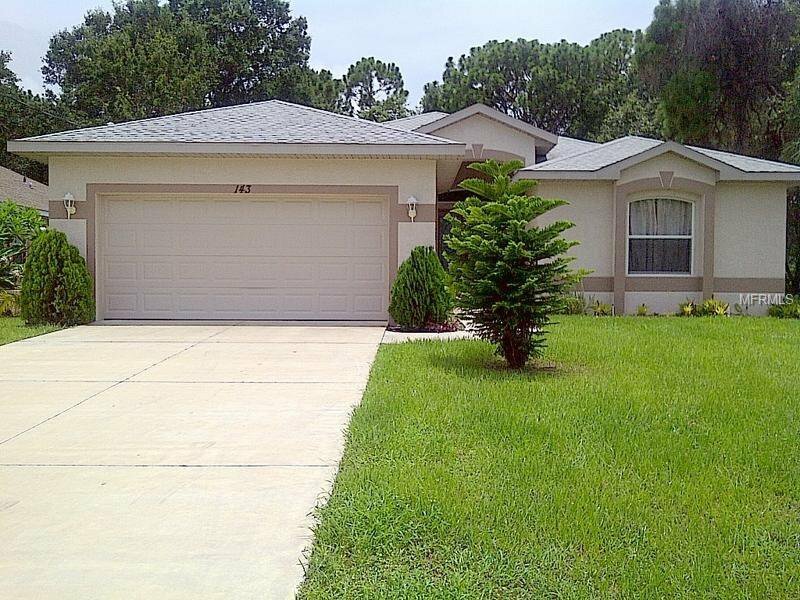 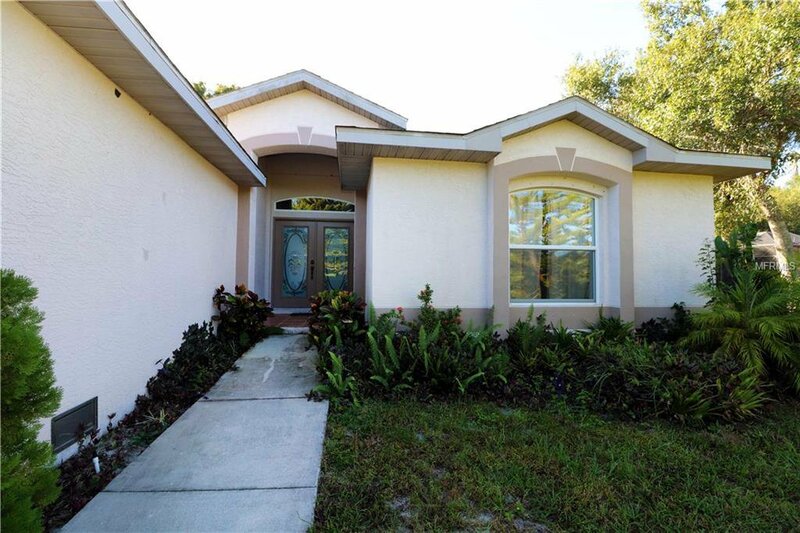 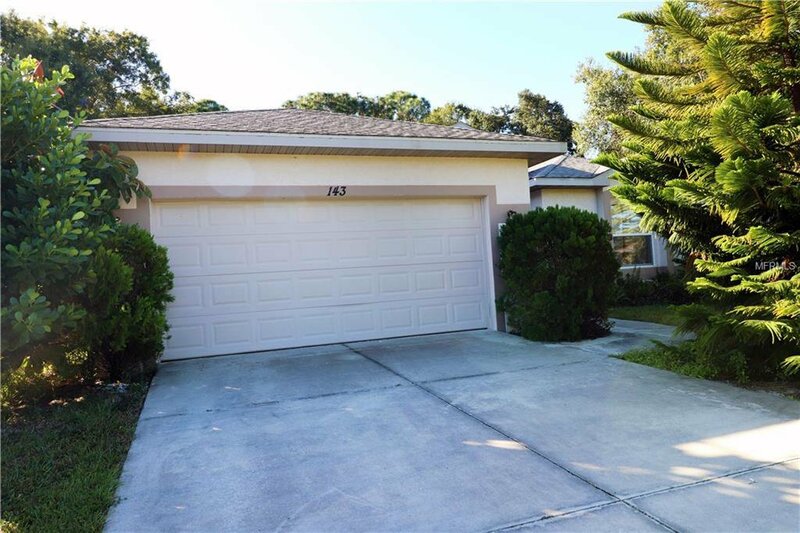 Nestled on a quiet street within the highly regarded community of Rotonda Lakes, your Florida dream home awaits. 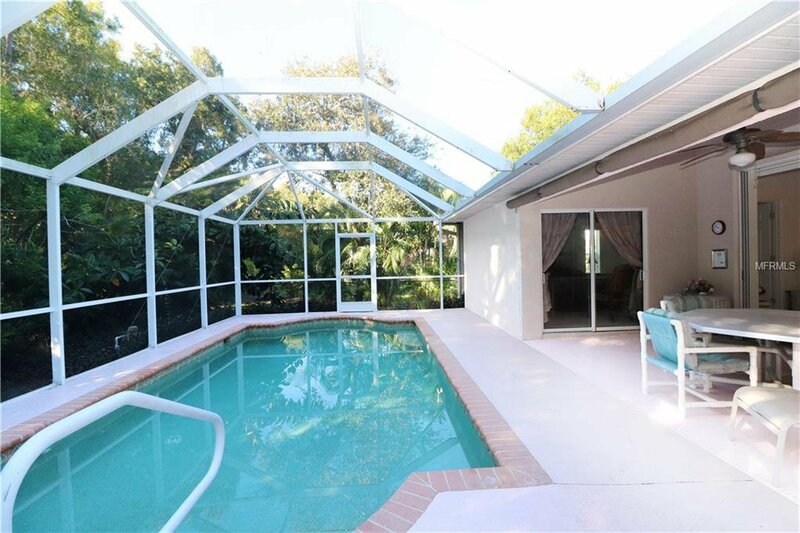 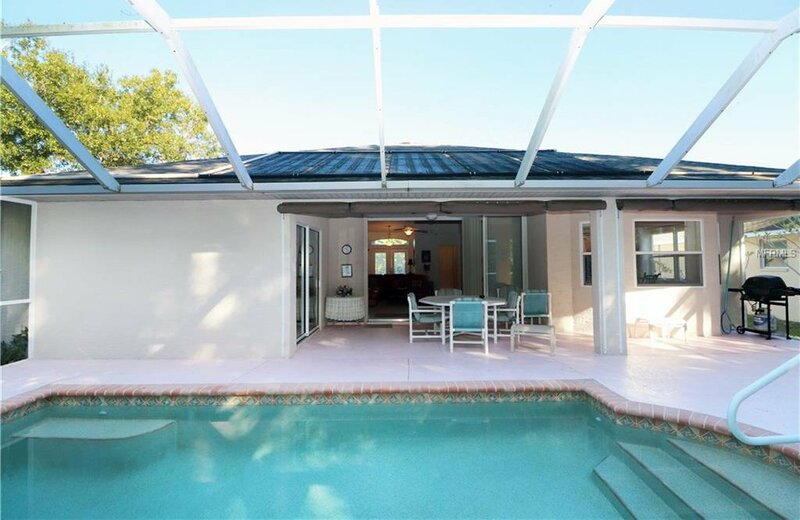 While the rest of the world is shoveling snow from their front walks, just imagine yourself soaking up the warm Florida sun by your own private, heated pool. 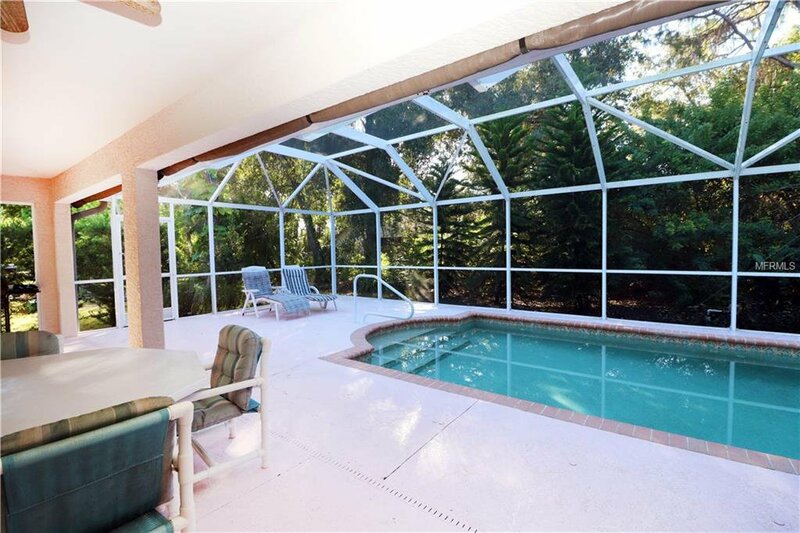 If this sounds inviting, then wait no more. 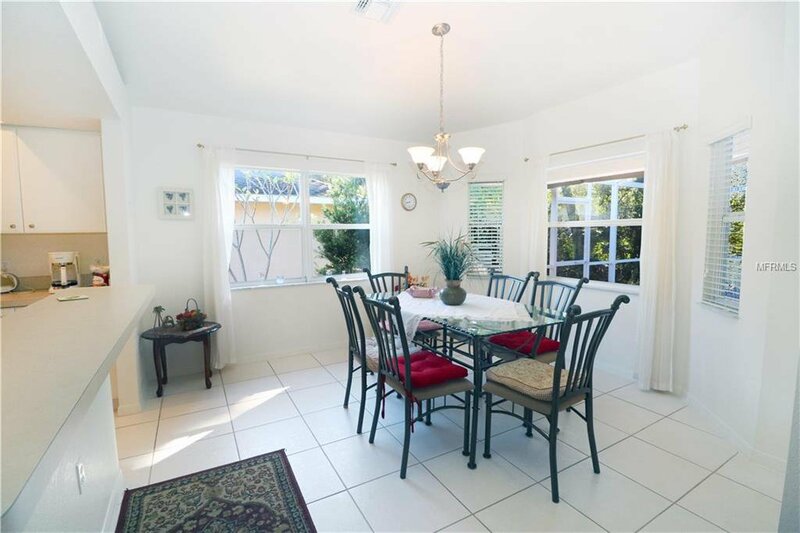 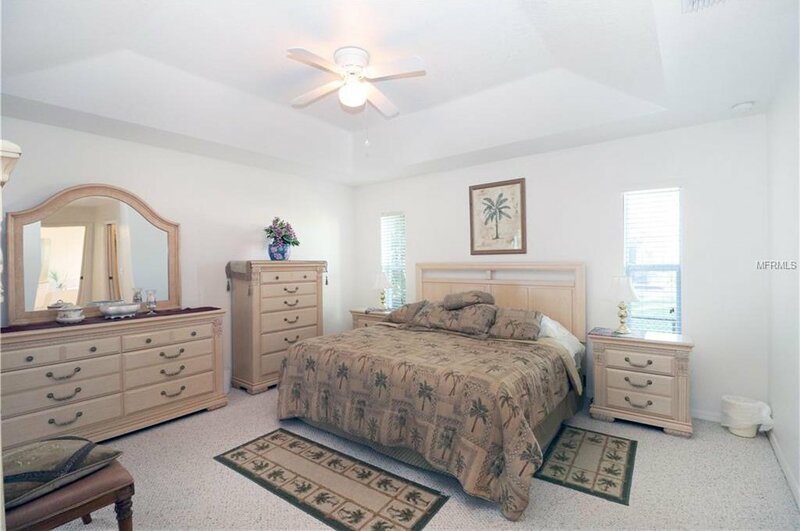 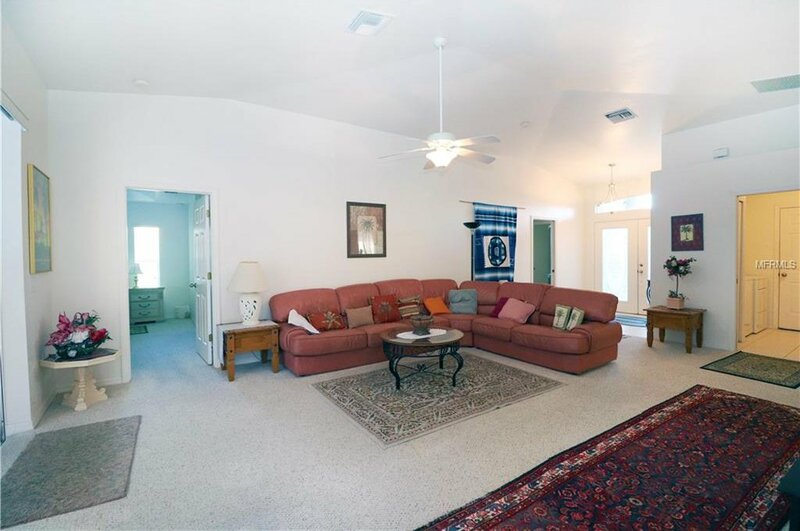 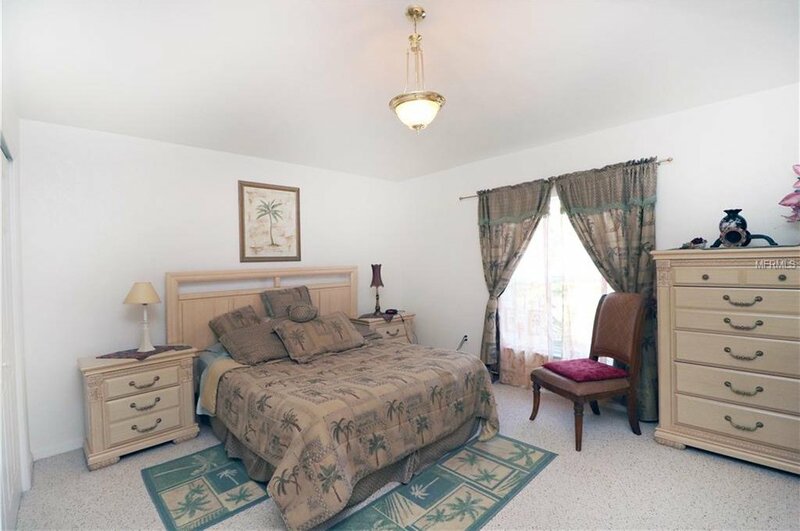 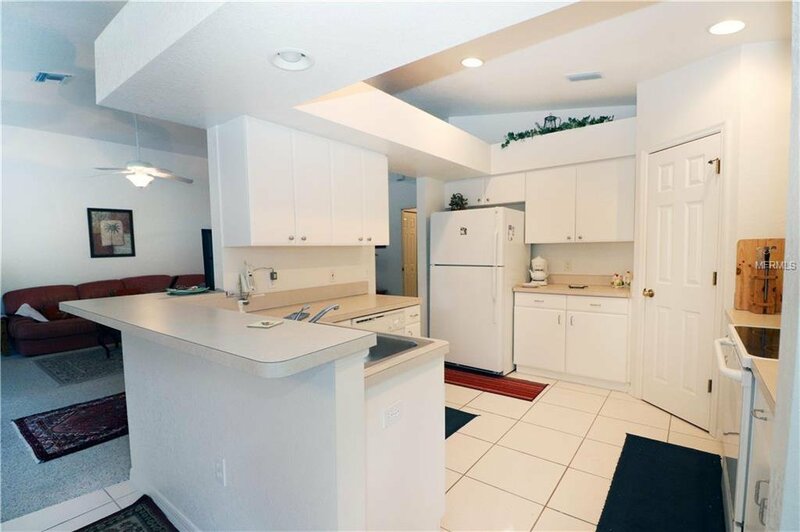 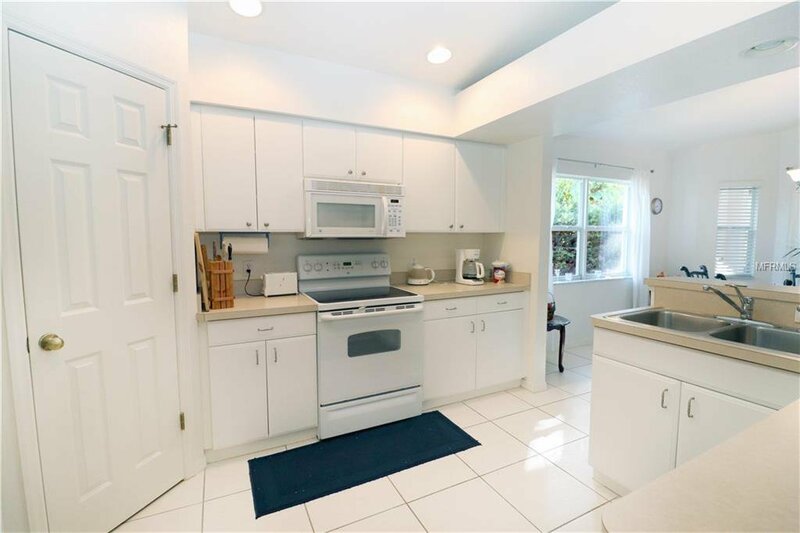 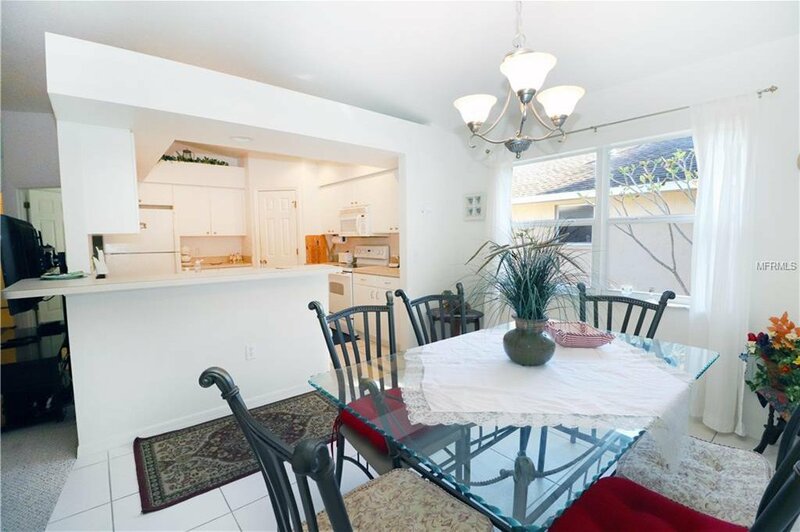 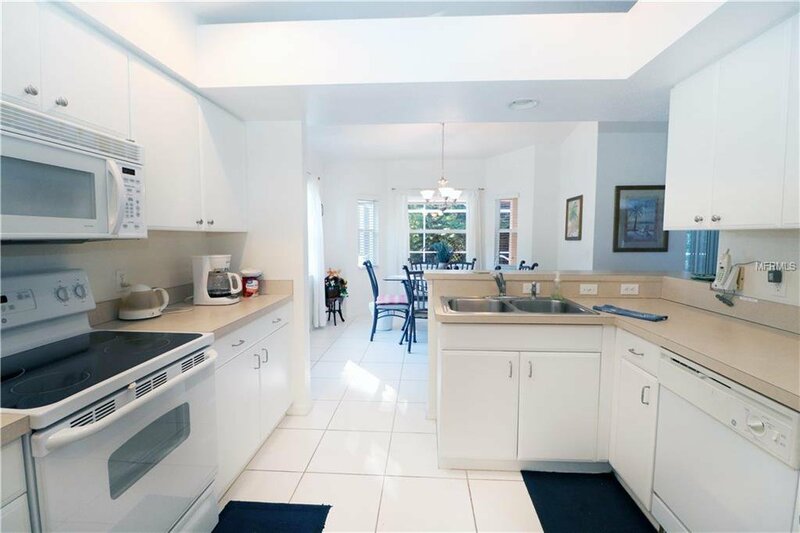 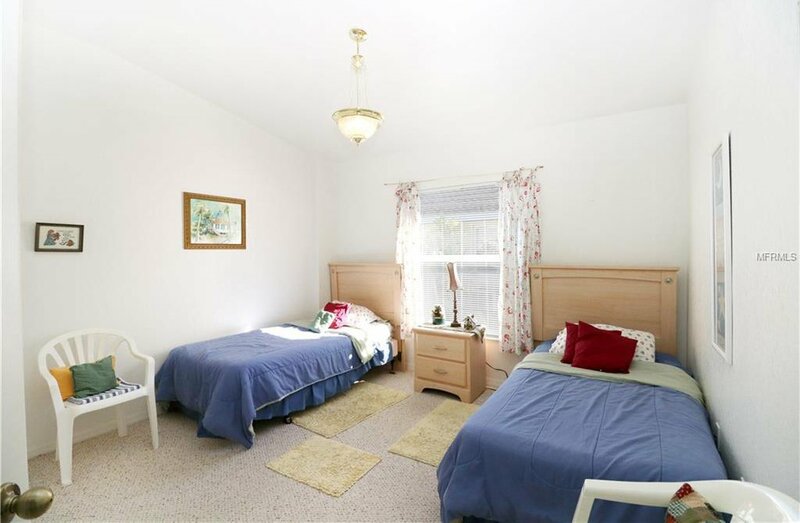 Spacious volume ceilings and a neutral color palette create an eye appealing, light-filled ambience throughout this attractive 3 bedroom, 2 bath home. 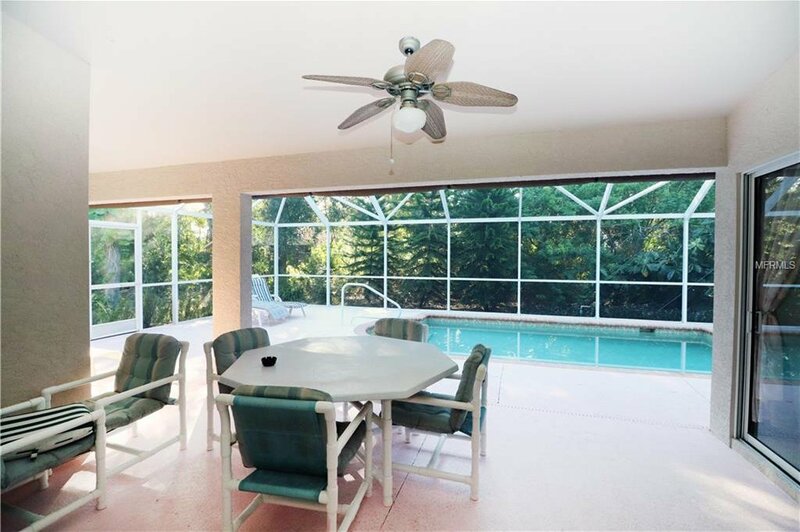 The inviting great room is further highlighted by a large sliding door which gracefully combines the indoor and outdoor entertaining areas, allowing plenty of room for friends and family. 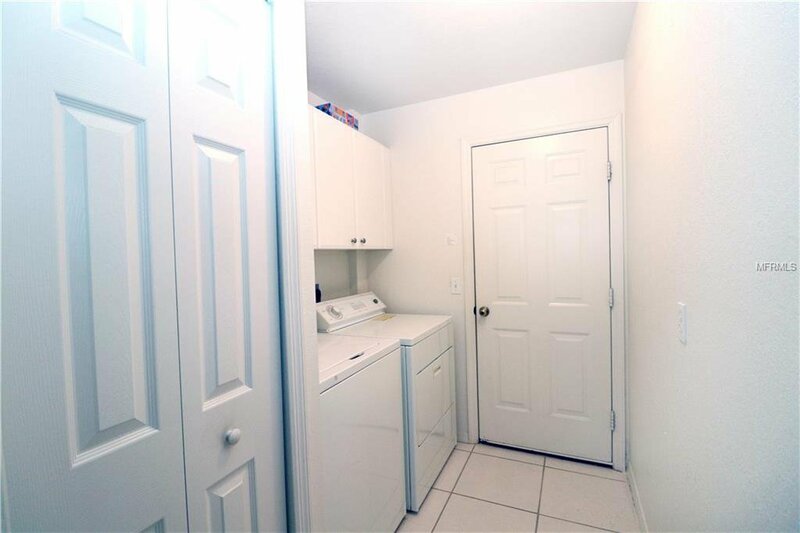 Other amenities include an indoor laundry room and a sumptuous Master suite, the ideal spot to sneak in an afternoon nap! 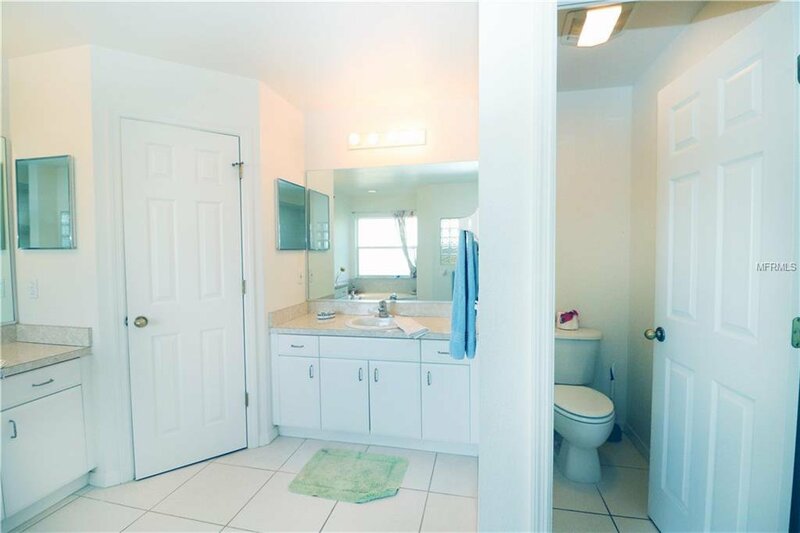 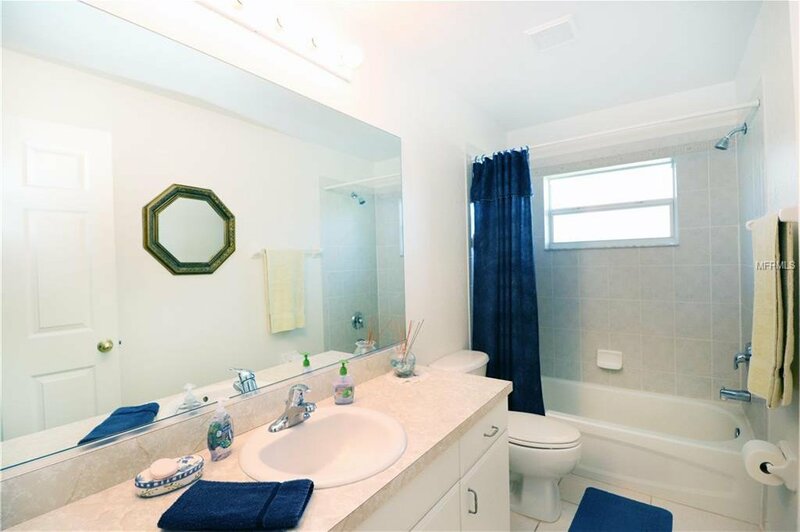 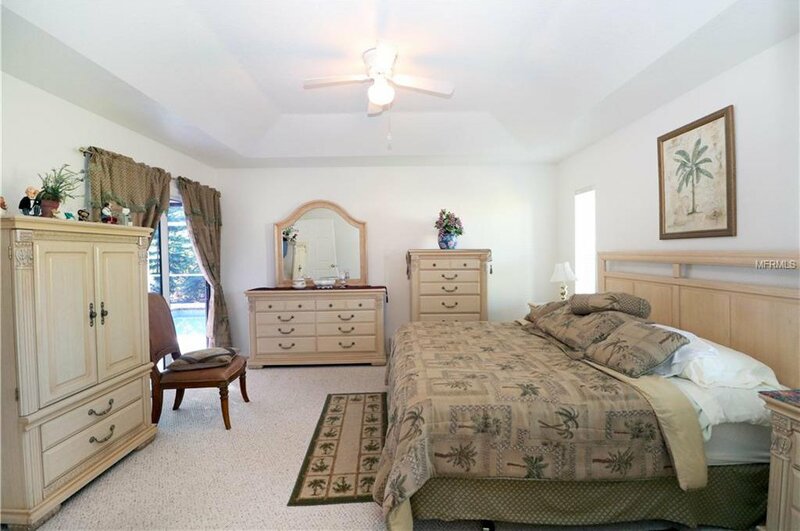 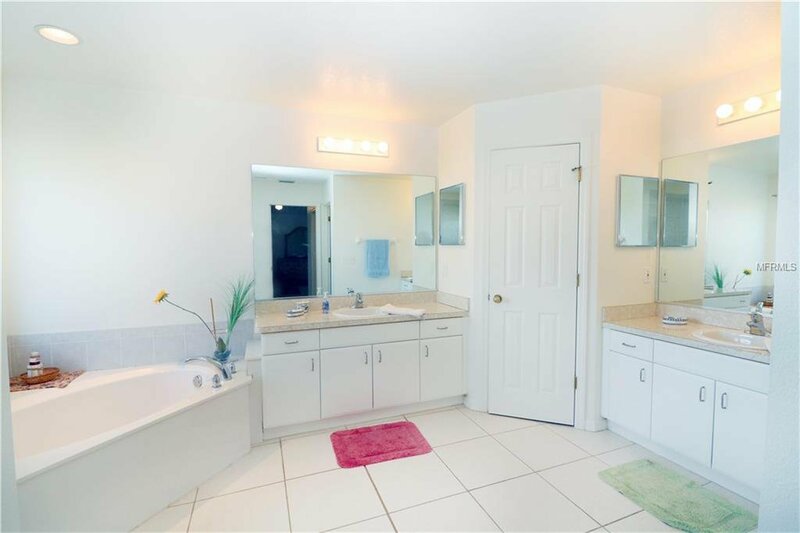 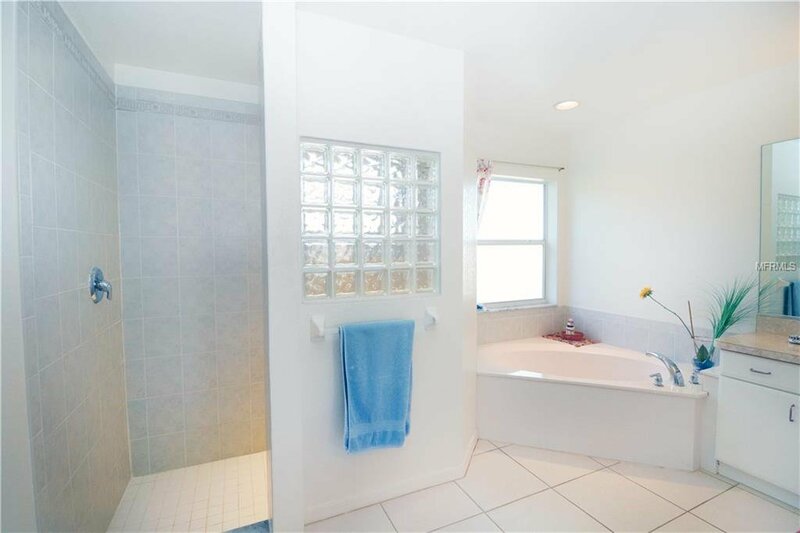 The adjacent Master bath offers split dual vanities, a soaking tub, a shower, and a separate water closet. 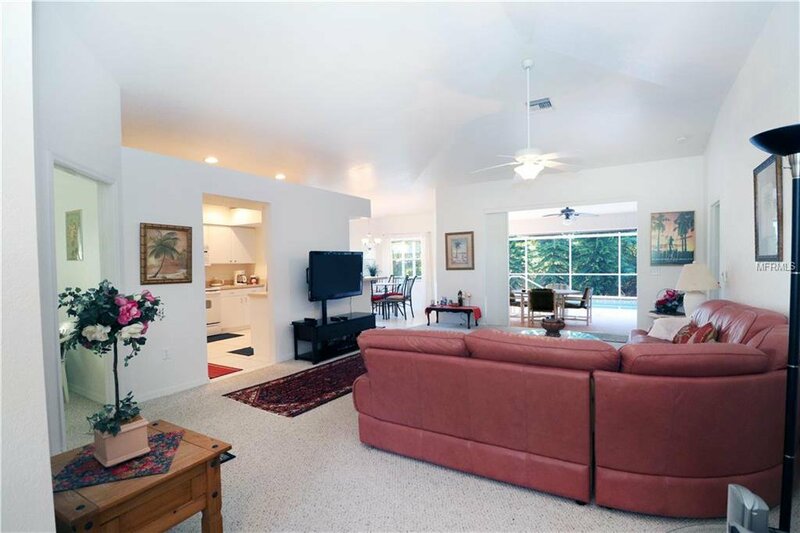 The community of Rotonda Lakes is located near to championship golf courses, world-class fishing opportunities, and pristine Gulf beaches. 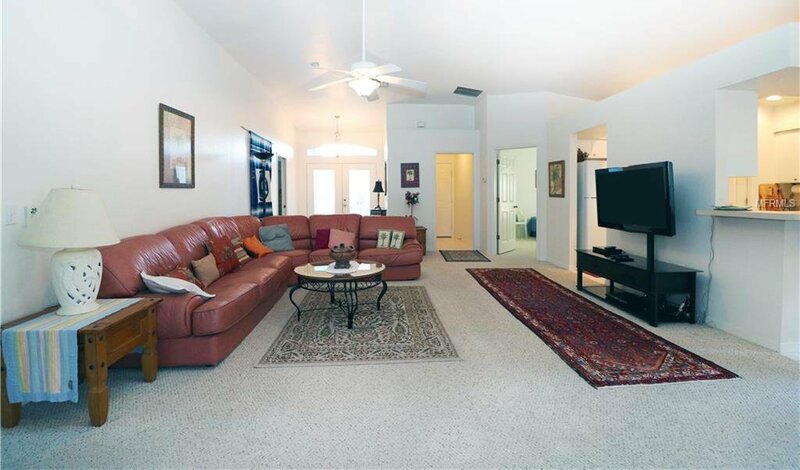 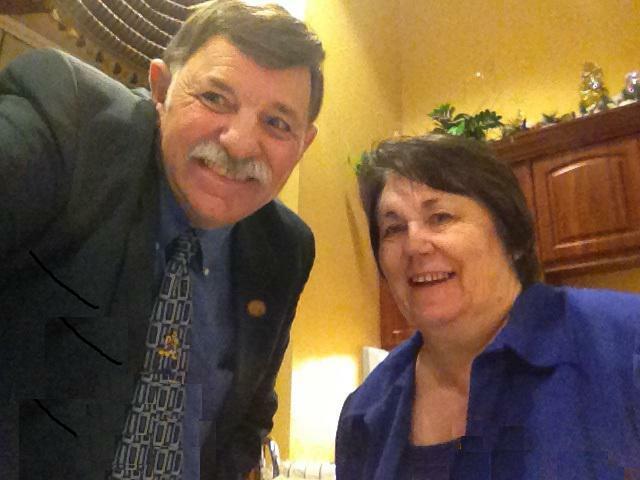 Call today to schedule a private showing and prepare to be captivated!